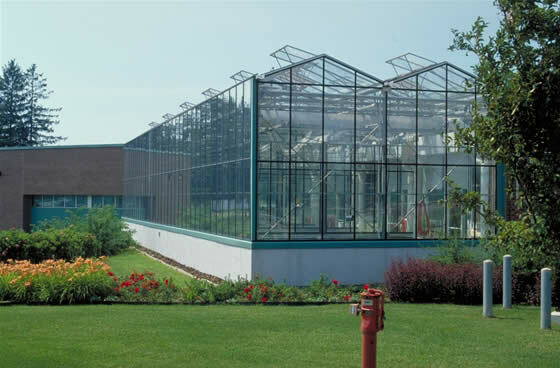 The Plant Valorisation Centre is location 30 km from Montreal in L'Assomption within the Lanarudière Industrial and Experimental Carrefour. 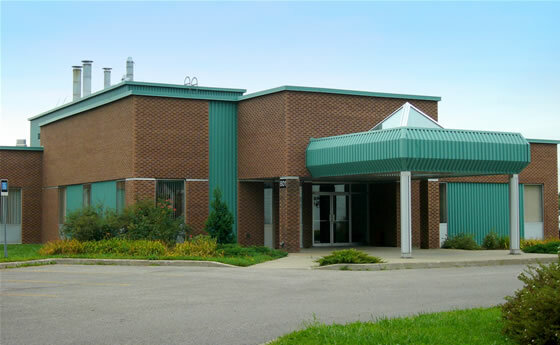 The Centre folllows the long tradition of research and development activities in agriculture assocaited with the municipality of L'Assomption and the Lanadière region since 1928. 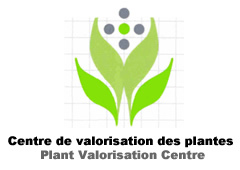 The mission of the Plant Valorisation Centre is to promote new economic activities in horticulture and biotechnology through new-technology scientific development services, testing and transfer activities. 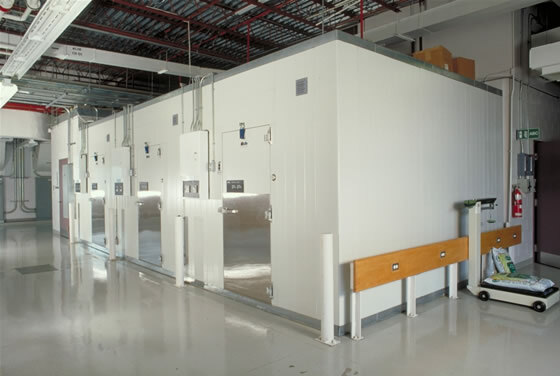 The Centre has a high level scientific and technocal team on site for research and development contracts in areas such as medicial plants, plant biotechnology, cultivar trials, product validation, cultivation techniques and technology transfer. 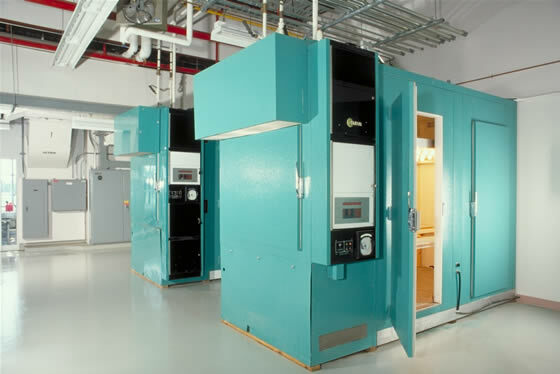 Ongoing support is also provided to the research groups using the Centre's facilities. To pursue its long-term objectives, the Centre intentds to introduce a research and development program in medicinal plants and extracts with added value. The Centre wants to collaborate with any company or group interested in this specific sector or in other research and development projects.